Let’s get real. 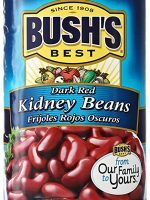 I have eaten this Skinny Black Bean Salad like 4 times this month already. That’s like twice a week. It is SO good and pretty dange healthy! 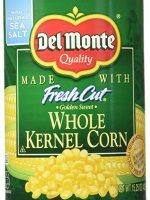 I like to eat it like a salsa with tortilla chips or use a fork and eat it like a salad. 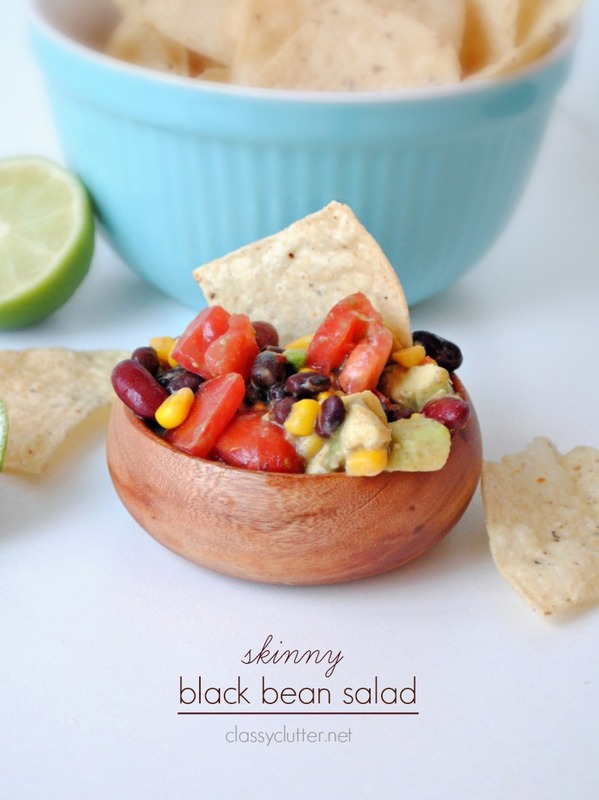 Either way, it’s healthy, simple to make and down right delicious! Lime juice to taste. I use about 1 Tbsp. Fresh squeezed is great but you can also use it from a bottle. Optional: My husband loves to add half of a diced red bell pepper and about a quarter of a diced red onion to his portion. I don’t like uncooked bell peppers or onions but he loves them and says it tastes great with the extra veggies! Drain and rinse all canned ingredients, and pour into a medium sized bowl. Dice your avocado and tomato(es) and add to the bowl. 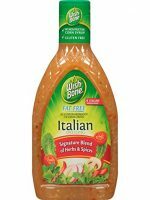 Add your Italian salad dressing and lime juice and mix carefully with a spoon. Try not to smash the avocados too much. 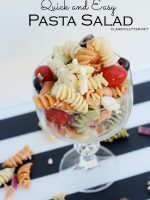 If you want to eat it like a salad, you can cut your tomatoes and avocados into larger bite size pieces or smaller pieces if you want to eat it like a salsa. 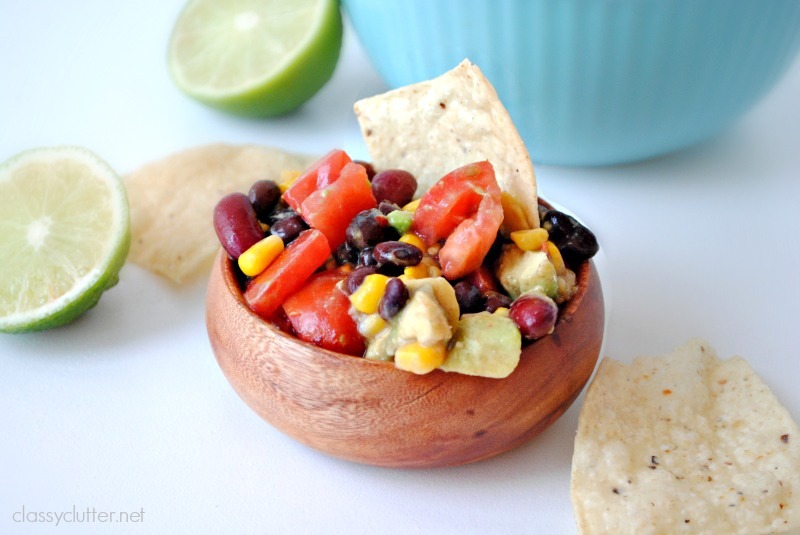 Both are amazing but I love it with some salty tortilla chips! I also love the fact that you can alter the recipe according to your taste! If you want more or less of anything, it totally still works and tastes great! 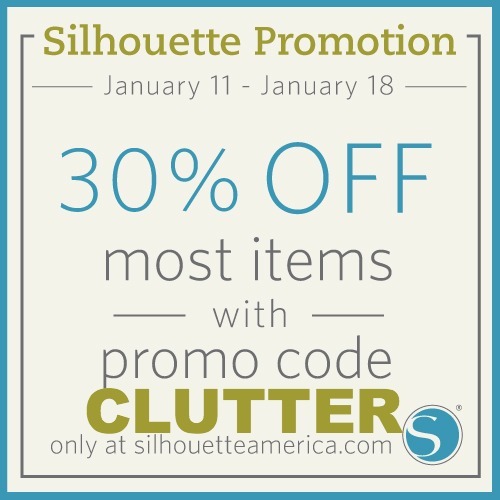 Don’t forget to use our coupon code CLUTTER for 30% off at Silhouette!!! Amazing! 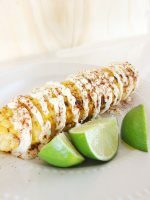 this sounds delicious and looks so easy to make!!! 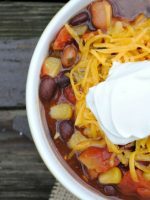 I am going to add this to my recipes to try soon!!! This recipe sounds delicious. 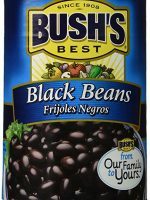 I’d much rather have a good bean salad with my chips, then a store bought salsa.